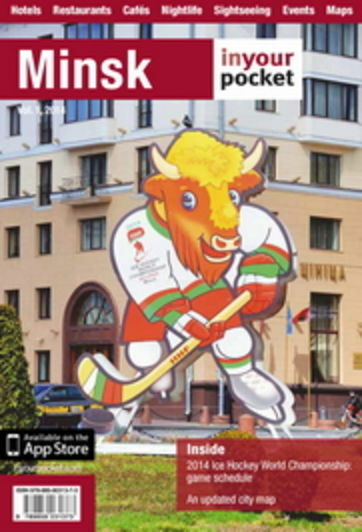 The Minsk telephone code is +375 17. National telecoms provider Beltelecom are the people to contact if you need a telephone line. They also provide a number of internet services.